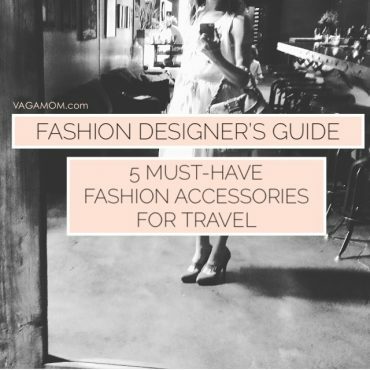 Vagamom’s Travel Style Guide: What to pack and wear and while traveling and on vacation. Plus packing light goals, tips for happy travel with kids and insider scoops from our favorite Vagamoms. Happy family travel starts here!